The markets are competitive, and any edge you have can be easily eaten up by making mistakes in your analysis. Here are a few of the most common mistakes that traders make and some suggestions on how to avoid them. Remember, trading is extremely risky, but there are things you can do to increase your odds of success. The best way to do this is to start by understanding the most common mistakes, what they are, how they happen, what you might be thinking when you make the mistake and build your system around avoiding it. 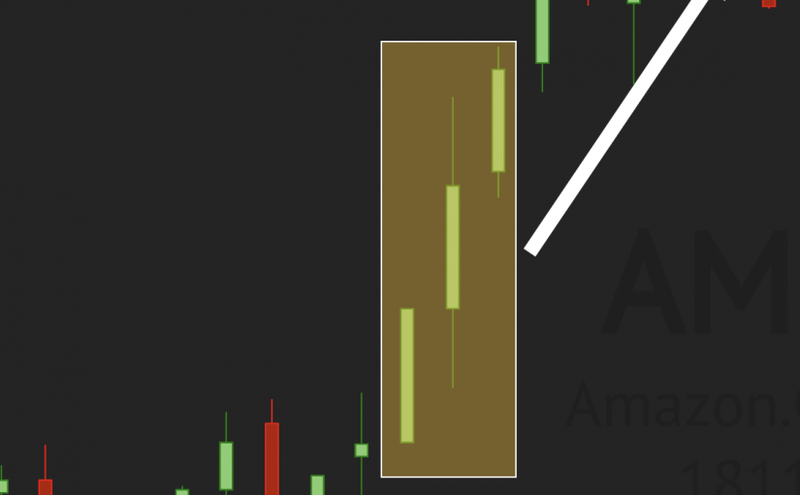 TrendSpider is an incredibly flexible tool that can be used on any timeframe chart to identify key price levels, trendlines, indicators, support & resistance zones, chart breakouts & breakdowns, and more, automatically. But how do you put it to work for you? What’s the best way to work it as a user? We recommend you approach it as a process.